certain trees within a population they normally would kill due to genetics in the trees. 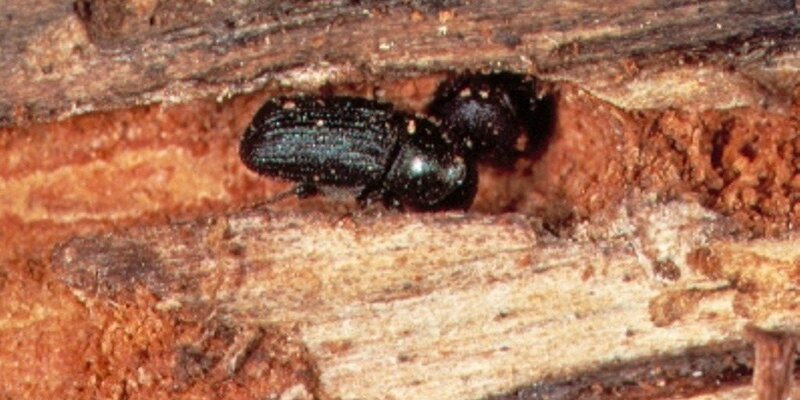 UM Professor Diana Six made the discovery after studying mature whitebark and lodgepole trees that were the age and size that mountain pine beetle prefer, but had somehow escaped attack during the recent outbreak. After DNA screening, survivor trees all contained a similar genetic makeup that was distinctly different from the general population that were mostly susceptible to the beetle.